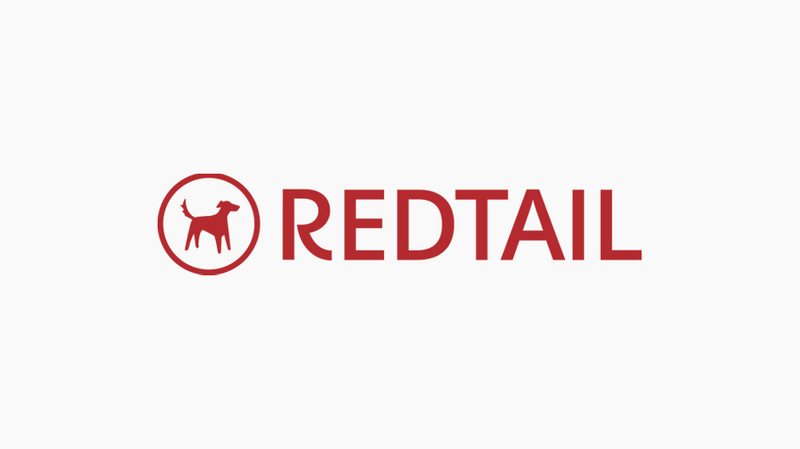 Oranj is excited to share that we’ve completed a powerful new integration with Redtail, a leading provider of client relationship management (CRM) software for financial services firms! With modern connectivity between Oranj and Redtail now established, users of both Oranj and Redtail can leverage improved workflows when connecting with clients and prospects, as well as managing the investment strategies they oversee. In addition, Redtail users can use Oranj for free, helping them to reduce their practices’ software costs by potentially replacing other costly software they’re using to run their businesses. The integration between Oranj and Redtail is advanced and enables advisors to experience real-time updates across both platforms, with data and updates flowing both ways. For example, if an advisor using Oranj adds or modifies a contact, the changes will be immediately reflected in their Redtail account, and visa-versa. This way, advisors can rest assured that their ever-evolving client base is accurate across both platforms. The ability to pull investor household data from Redtail into Oranj. Real-time client data updates between Oranj and Redtail, including adding and modifying clients. Using Redtail’s tagging functionality to create specific groups of clients within Redtail that should be added to Oranj. Current Oranj users who subscribe to Redtail can visit the Help Center to see how easy it is to connect their Oranj and Redtail accounts!